We are excited to announce that GCI will be launching a Patient Navigation Program for women with breast cancer in Rio de Janeiro, Brazil. 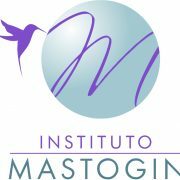 The program in Rio will be led by Dr. Sandra Gioia, a breast oncologist at the National Cancer Institute of Brazil and founder of the Mastogin Institute, a group dedicated to addressing issues related to breast cancer in Rio. Dr. Gioia is currently serving as an Avon Global Scholar in Boston and working with GCI to design a protocol to help women in Rio access timely diagnostic and treatment services for breast cancer. Patient navigation will be a perfect fit for Dr. Gioia’s wonderful organization, which is already doing so much to support and empower women with breast cancer in Brazil. Cancer is a global public health issue, and its incidence has increased 20% in the last decade. According to INCA, the National Cancer Institute in Brazil, breast cancer is currently the most common cancer among women in Brazil. In Brazil, they see nearly 58,000 new cases per year, and breast cancer accounts for 28% of all cancer cases throughout the country. “With these numbers, you can not help but pay special attention to breast cancer,” says Dr. Gioia, a breast oncologist at INCA and Coordinator of Mastology at Mastogin Clinic. Given the alarming state of breast cancer in her country, Dr. Gioia decided to organize a breast cancer outreach program. 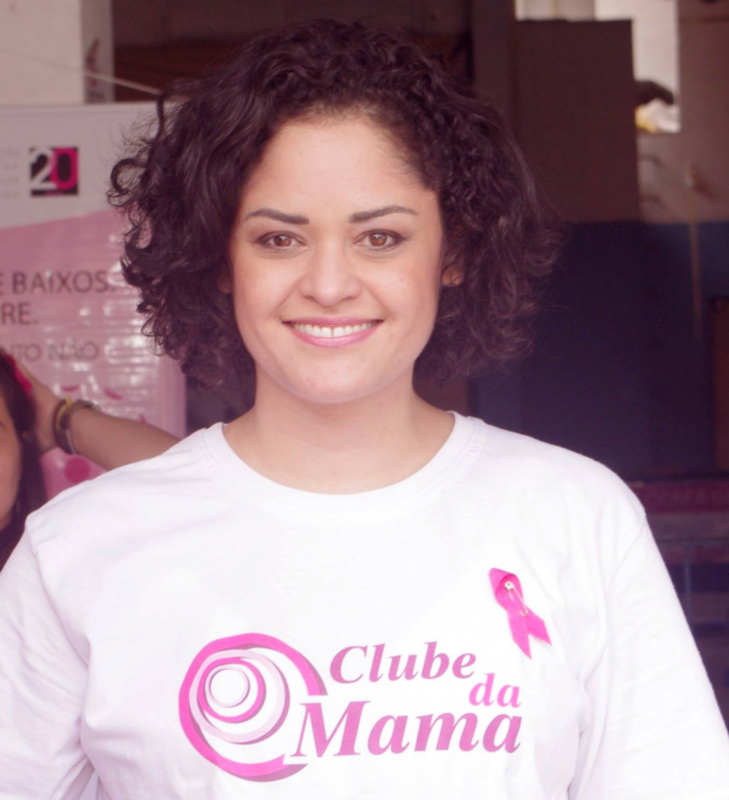 The pilot project – called “Breast Club: Beautiful Women Inside and Out” – launched in the Andaraí community of Rio de Janeiro in 2014. Soon after, Breast Club partnered with the Renaissance Club, a community group in Andaraí that is connected with the local health center. “Our program includes asymptomatic women between the ages of 40 and 69 – the age group where a new diagnosis of breast cancer is most common – and women under 40 who have a family history of breast cancer. These women come to big, social meetings that take place at the Renaissance Club and are aimed at educating women about general breast care and risk factors for breast cancer. We also help the women schedule clinical exams at Andaraí Hospital, which has equipment for digital mammography and breast ultrasounds. If any suspected malignancy is confirmed, Andaraí Hospital can also provide the necessary treatment,” says Dr. Gioia. So far, the Breast Club has reached 250 women in Andaraí who have no access to family health services or community workers. Among this group of women, 50% had never had their breasts examined by a doctor and do not currently receive any kind of information on women’s health in general. Since the program has started, the women in Breast Club return annually to the hospital for routine tests. So far, three have shown suspicious lesions, and they are currently receiving the necessary follow-up care. At the end of these meetings, the women receive badges, indicating that they are ambassadors for the prevention of breast cancer in their communities. One ambassador, Zima Isaias da Silva, has been a resident of Andaraí for 20 years. “Here in the community, there has been so much interest in these meetings because going to see a doctor and having a regular mammography is very difficult,” says Zima. With Breast Club, women get the support and the services they need, while connecting with other women doing the same. 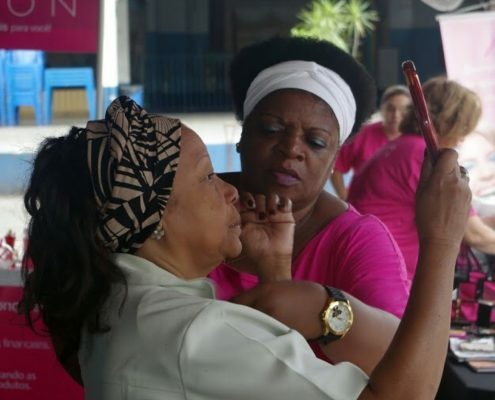 In an effort to expand the impact of the Breast Club, Dr. Gioia is teaming up with Global Cancer Institute to implement a Patient Navigation Program in Rio de Janeiro, with the support of the Avon Breast Cancer Crusade. “I am currently working with Dr. Goss and his team to develop a targeted and effective Patient Navigation Program for breast cancer patients in Rio. Dr. Goss and his team have a lot of experience with patient navigation and have had great success with these programs in other countries in Latin America. Brazil will not be different; I am very confident that we will create a great program that will have a lasting impact on the community and provide a model for further implementation throughout Brazil,” says Dr. Gioia.